You are considering the possibility of an investment property in Florence? 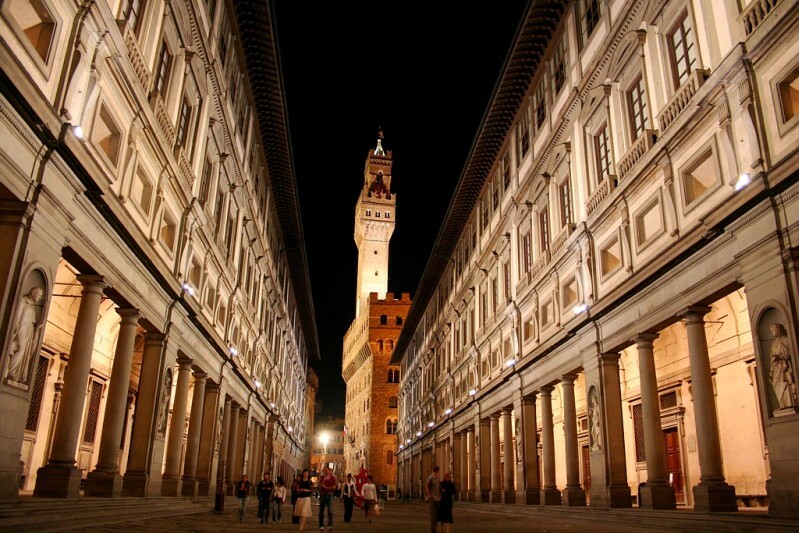 Florence, the city of luxury houses In particular you are interested in offers for luxury houses in Florence ? Our real estate agency is specialized in real estate and in the rental , experience and professionalism make our agency a reference point for many customers looking for Luxury homes in Florence . If you find your luxury home in Florence , you'll have at your house the beautiful view of the cradle of the Renaissance and important artistic and architectural treasures !